Some weeks ago, I was at Rome Fiumicino Airport. While I was looking at Alitalia’s desks, I saw the exhibition “Annal Gulak: Faces of John Paul II”. Suddenly, I remembered that in March 2015 I was at Rome Fiumicino Airport during the opening ceremony of the exhibition, which was realized in partnership with Opera Romana Pellegrinaggi, under the supervision of the architect Guido Rainaldi, and with the patronage of Pontificium Consilium de Cultura, Rome. At that point, I could not help thinking once again of the precious synergy that can be created between arts, infrastructure and religion. With particular reference to the current Jubilee Year, in fact, the decision to establish the exhibition at Rome Fiumicino Airport was not accidental. The airport is a infrastructure dedicated to arrivals (and departures) and, consequently, it is dedicated to host pilgrims. The airport thus becomes the door of the Jubilee. 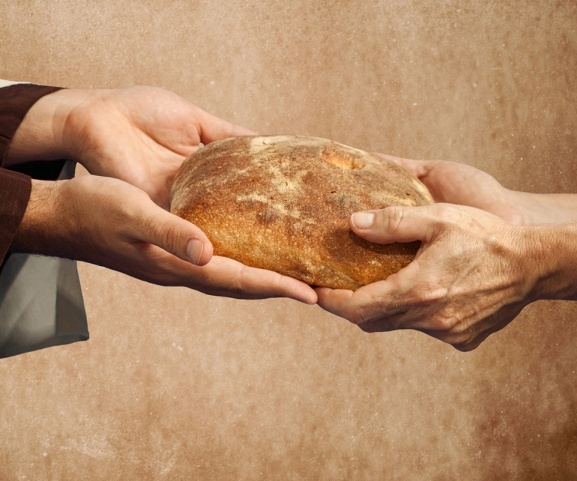 It brings John Paul II’s message of hospitality, love and mercy, which Pope Francis spreads with passion among nowadays’ challenging present in Rome and throughout the world. I remember that, during the opening ceremony, Cardinal Agostino Vallini, Pope Francis’ vicar for Rome, commented the exhibition as follows: “This exhibition is conceived to represent John Paul II’s presence among travelers. It is a metaphor of the modern world, where the whirlwind rhythm of society meets a pilgrim Pope who still has a message to send, a message of faith which is needed today more than ever”. The exhibition is located at Rome Fiumicino Airport, T1 – departures and it will be there all the Jubilee Year long. It hosts a sculptured half-bust made of resin, which portrays John Paul II in a suffering but tender position. At the centre of the exhibition there are six paintings located on prismatic totems with a triangular basis. 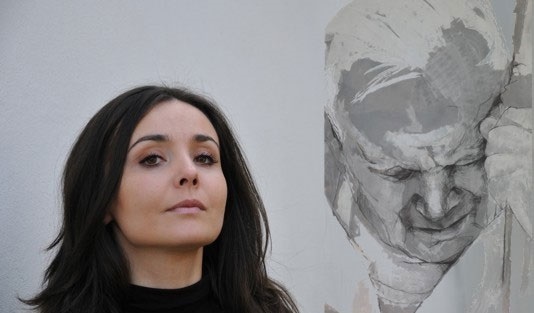 The paintings portray John Paul II’s faces and they are completed with the most symbolic statements of John Paul II’s Pontificate. The paintings recall the then Pope, now Saint’s both happy and extremely painful moments. In any case, Rome Fiumicino Airport appears as embellished by the spiritual presence of this great Saint. It was a pleasure for me to remember the core sense and message of last year’s opening ceremony and witness that the symbolic and substantial value of the exhibition has not changed. In those million of passengers crossing T1, the exhibition instill the awareness that there is the need to protect the real and essential substance of things. This is a common need for everyone. However, not everyone is aware of this need. In conclusion, quoting the theologian Hans Urs von Balthasar, I would like to remember that today women and men are looking for someone who owns the real and essential origin of things. Saint John Paul II continues to reveal the origin, the essence of everything, not only thanks to his mastery but, above all, thanks to his life, his faith, his direct testimony as man of mercy. And today, throughout the world, there is a huge need of mercy and of the real, essential sense of life.